Northgate Naturals is London-based Company that creates natural luxury products for the body and home. In the throes of a new brand launch, Northgate Naturals contacted Minale Tattersfield to create the visual identity, look and feel, packaging and website for its new brand called Greendot. The range consists of air fresheners that are inspired by pure, organic ingredients, packaged and dispensed from eco-friendly packaging that use only 100% recyclable materials and non-harmful propellants. 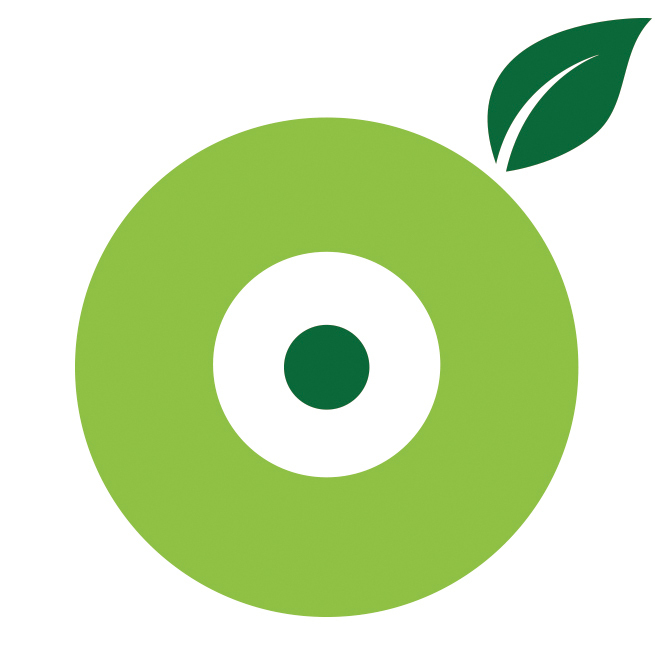 Our solution was to create a visual identity that could be used both as the company’s new corporate and consumer brand and representative of their brand ethos, “Home Freshness Delivered Responsibly”. The consumer brand was a softer adaptation of the corporate Greendot target and applied to the whole range in different shades of colours to distinguish and communicate the various fragrances. 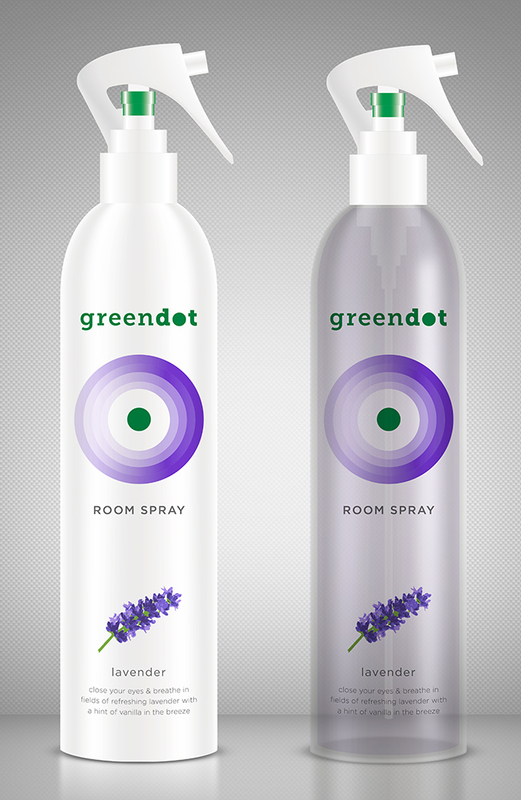 The Greendot range consisted of both sprays (air pumps) and gels with the ‘target’ to create home environments that are a place of harmony and tranquillity within the hustle and bustle of city life. The white background, fresh colours, and simple circular lines created a look and feel that is both fresh, vibrant and easily recognisable for Shelf stand-out. 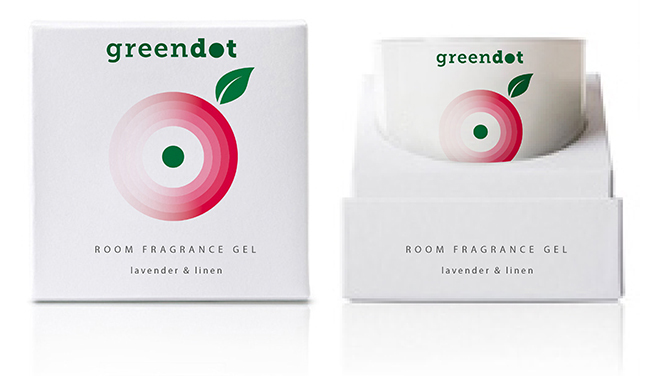 The growing concentric circles further convey the harmony and tranquillity that all the scents suggest. 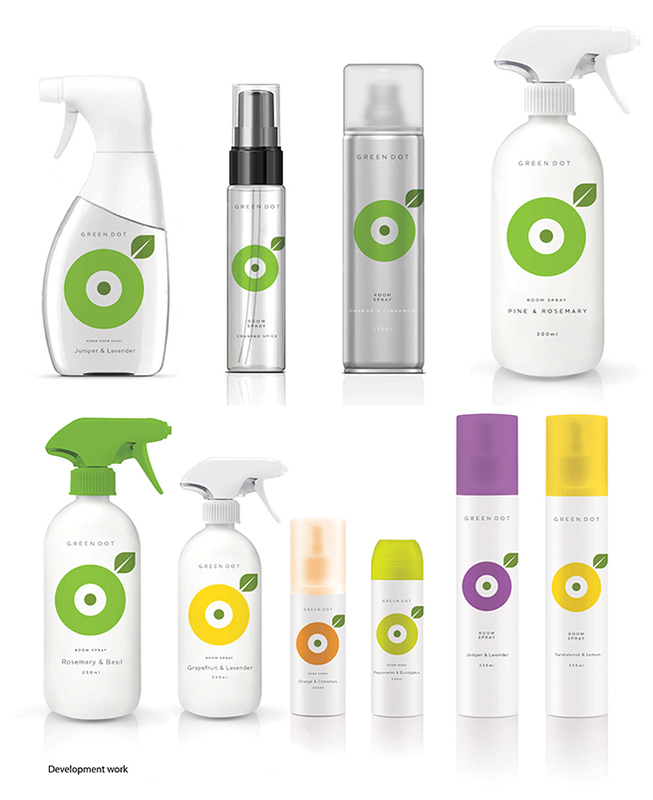 In conjunction with the identity and packaging design, we also developed the brand’s promotional assets for on-line use. By capturing both the individual products as well as each scent “expression” through imagery, text and simple animations we developed a fully responsive, user-friendly, e-commerce website. 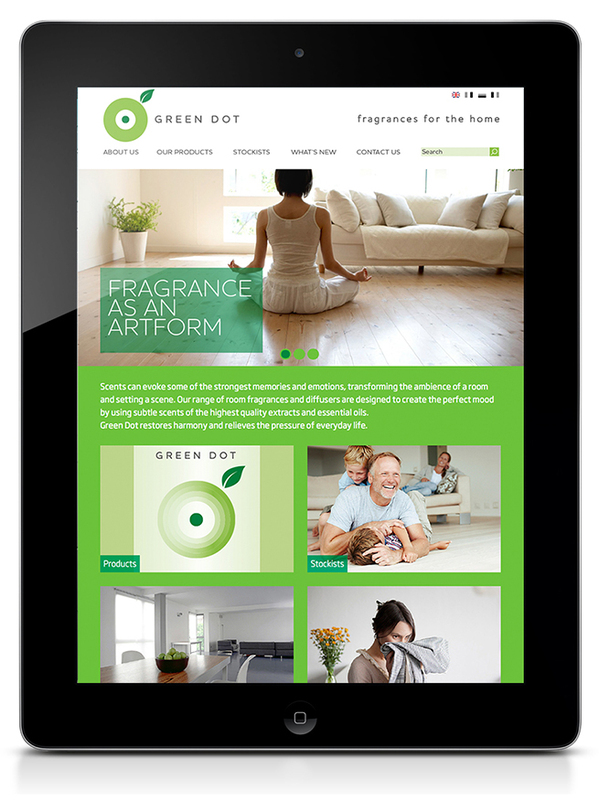 The website showcases not only Greendots line of products, but also its strong ethics and eco-friendly philosophy.